There really was little competition for the incredible fan support that voted in droves for Noon Whistle. Nearly 50,000 votes were submitted for the Lombard brewery throughout the competition, far surpassing any other. Whatever it is they're feeding their fans out there (it's probably beer), they're clearly doing something right. Congratulations to Noon Whistle on the championship! And that wraps up the 2017 Chicago Brewery Bracket. 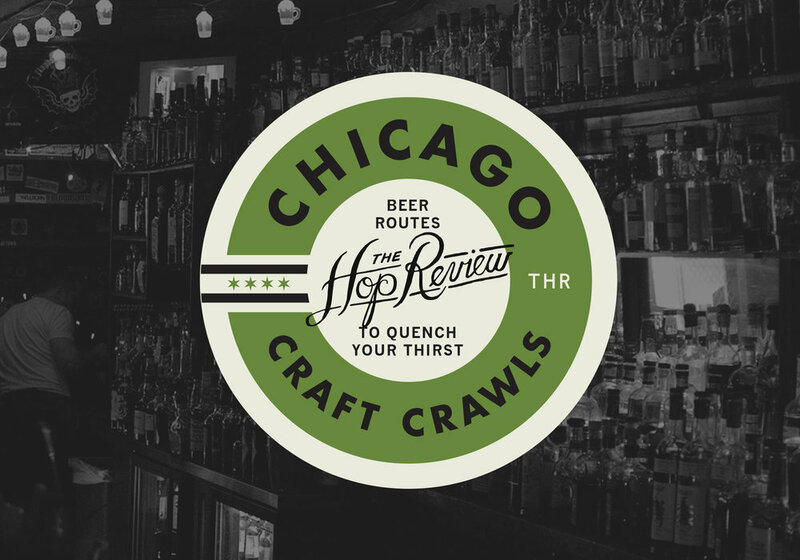 If there's one thing we can be certain of, the Chicagoland beer scene has never been better than it is today. Thank you to everyone who contributed to the quarter million votes across all 64 breweries. Let us know who your early favorites are for the 2018 bracket and which other breweries you'd like to see included next year. Now go drink your favorite beer!